Ever locked your car and return to find your valuables have been stolen out of the vehicle? Chances are your car might not have been locked. Criminals seem to be getting smarter by the day so it’s best to always be one step ahead and triple check that all the doors are locked once you’ve activated the alarm. The alarm system is only activated if all the doors of the vehicle are closed. 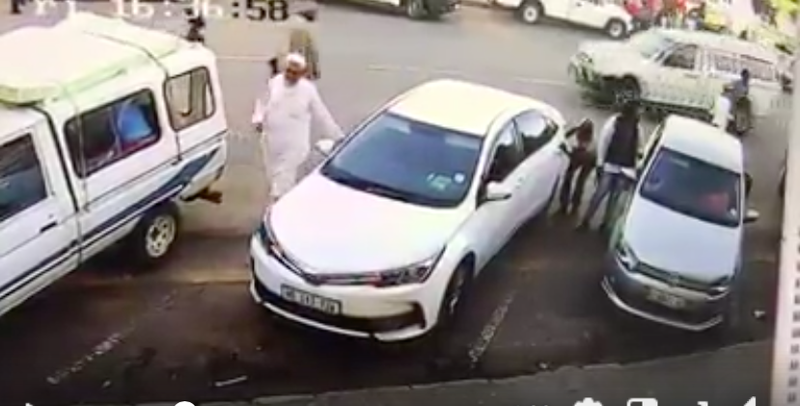 CCTV video footage shows a thief, sneakily holding open the left back door while the driver of the vehicle gets out, ‘locks’ the car and walks off. Martin Bester is a neurotic 'car checker' because criminals seem to be getting smarter by the day. What precautions do you take to make sure your car is locked in a public space?